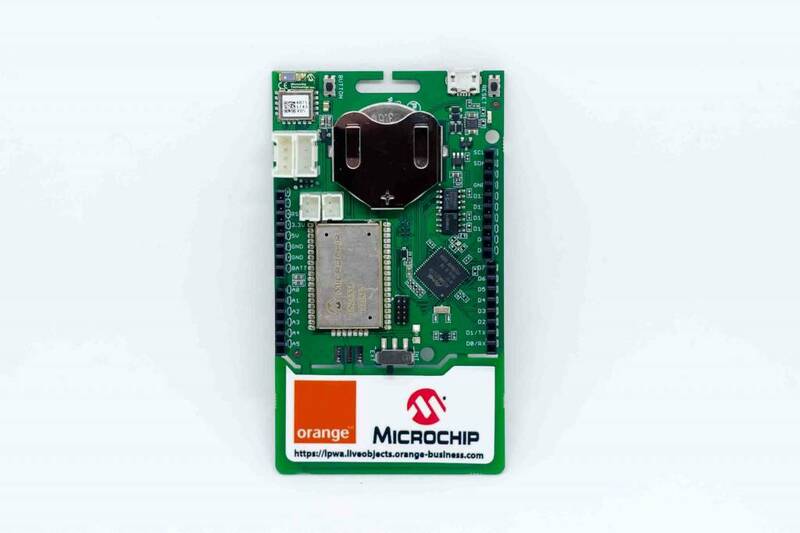 This is the Orange version of our ExpLoRer board that we designed for Microchip. In this version all headers are fitted. So no more soldering needed! 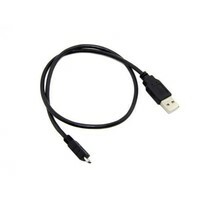 Includes battery and USB cable. 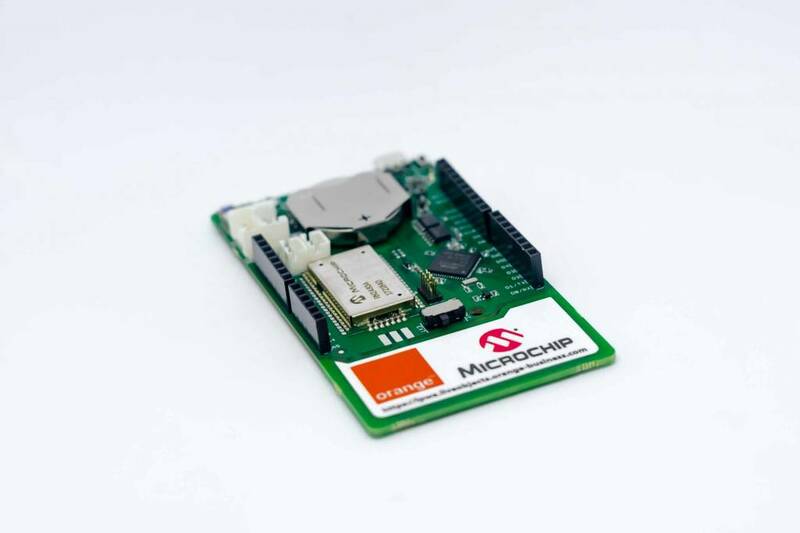 Please visit our SODAQ Support page to see the schematics and how to get started with the new ExpLoRer. By clicking here, you will be redirected to the page. 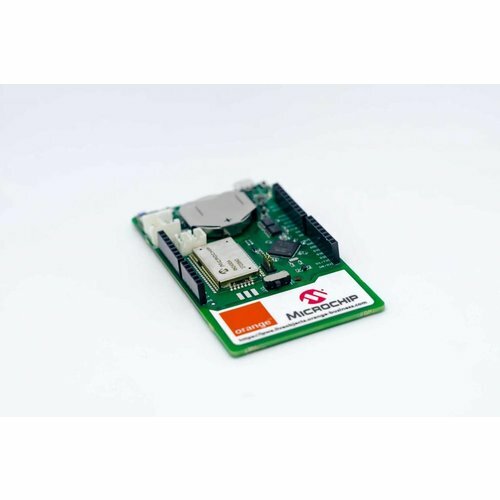 Atmel ATECC508A1 crypto chip to securely store your LoRa keys. 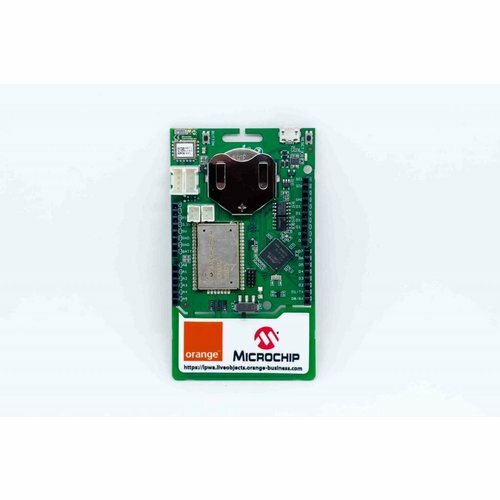 The ExpLoRer is a development/evaluation tool intended for the evaluation of Microchip wireless modules in a Research and Development laboratory environment. It is not a Finished Appliance. Manufacturers who integrate ExpLoRer in a Finished Appliance product must take responsibility to follow regulatory guidelines, for example for CE marking.